My last op shopping trip was more about me picking up some trackies and tee shirts to wear when I’m painting in the studio. I’m a very messy artist! 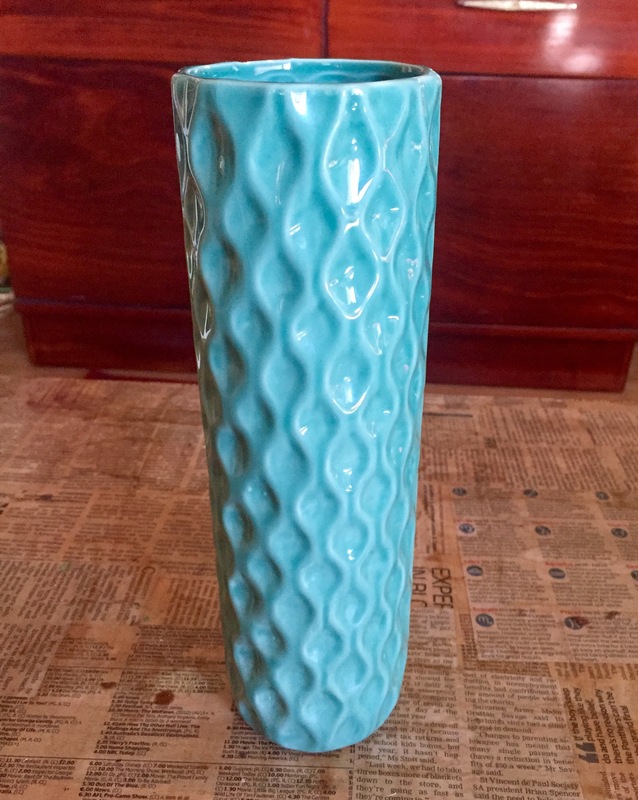 However it’s impossible for me to go into an op shop without looking in the homewares section! 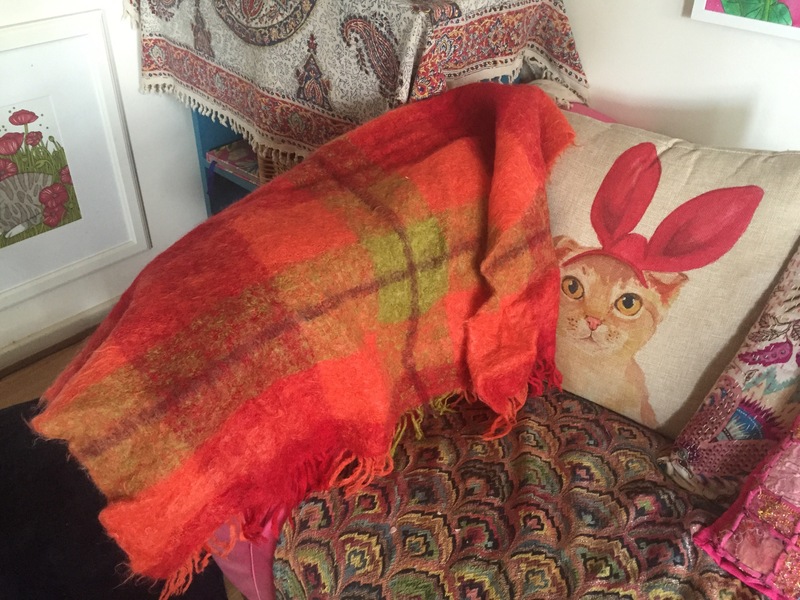 This time I found this cute tartan mohair throw. 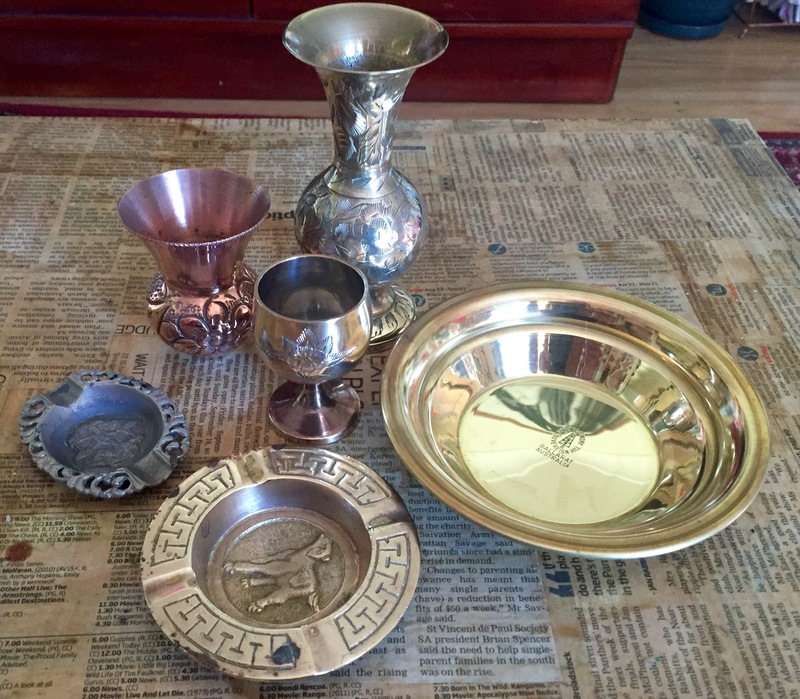 And I also picked up a mixed bag of metal items. My op shop won’t price anything under $1.99, so little or inexpensive items they tend to bundle together in a bag and sell it as a job lot. 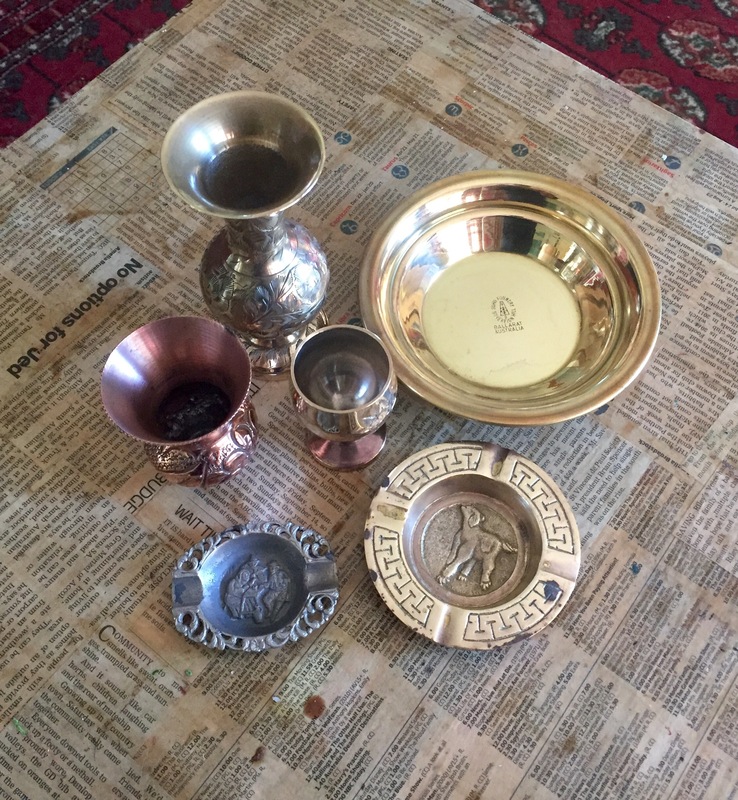 This entry was posted in Home DIY and Decor, Op Shopping and tagged bohemian, brass, ceramic, Copper, decor, dish, op shop, op shopping, thrift, thrifting, throw, vase, vintage. Bookmark the permalink.